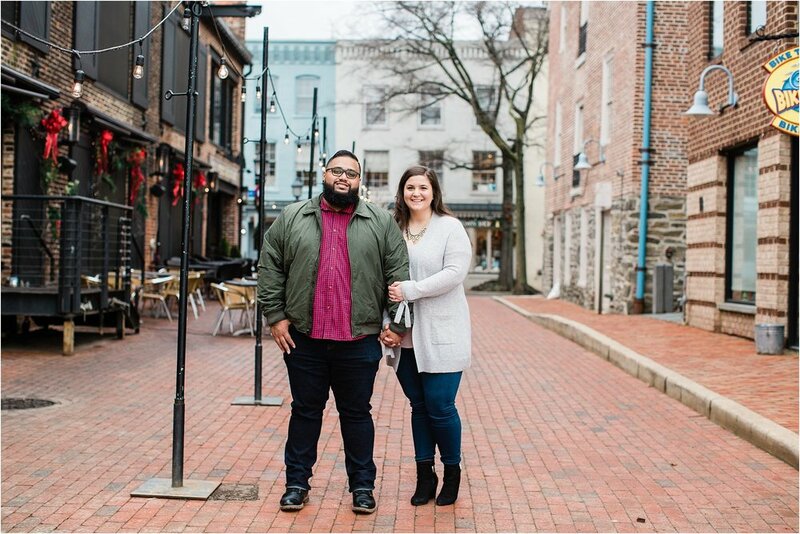 After 2 rain outs we were finally able to capture Shaun and Irene’s engagement session in the always stunning Old Town, Alexandria. I have had a chance to work many weddings that Shaun was the DJ (he’s an awesome DJ- Shaun Rosa DJ) so I was happy to get a call from him wanting me to shoot his wedding coming up in the Fall. The photos were a breeze with these two on our shoot and the photos turned out great!